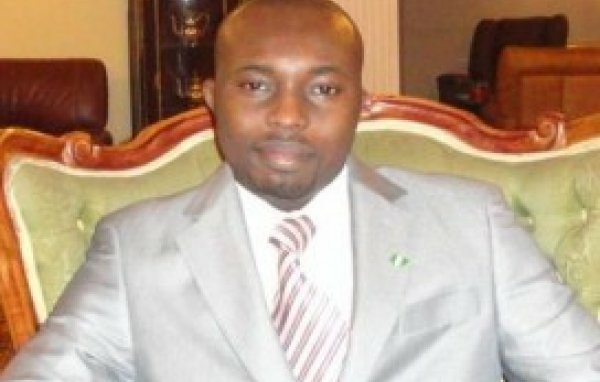 Dr Laminu Kaumi is a European/Latin American trained Nigerian Medical Consultant in Family Medicine, Tropical and Community Pediatrics.He also had his Masters in Public Health at the Universdad autonoma de Madrid, Spain where he majored in Tropical Medicine and International Health. For 2 decades, he has been gathering experience from various World-class Hospitals in both Latin America and Europe. - Pre-clinical education at the Latin America School of Medicine in Havana Cuba, housemanship program at the Manuel Fajardo Teaching Hospital, Cuba. He is licensed to practice in Europe, Latin America and Nigeria. Fez Street, Off Kumasi Crescent, Wuse II, FCT, Abuja, Nigeria. Plot 855 Oshogbo Close Area 11, Garki, FCT, Abuja, Nigeria. No 1 Kenema Close, Off Sakono Street, Off Adetokunbo Ademola, Wuse 2, FCT, Abuja, Nigeria.